and truck drivers are noble people. 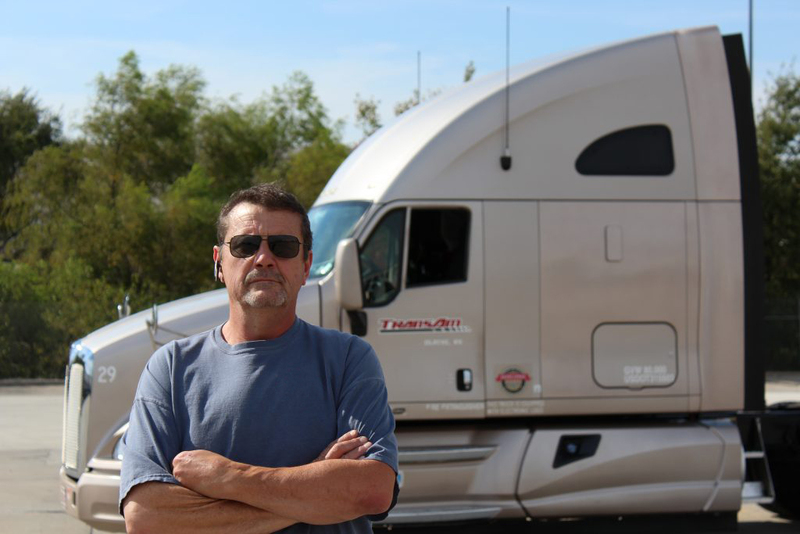 TransAm Trucking’s mission is to further the noble purpose of truck driving. 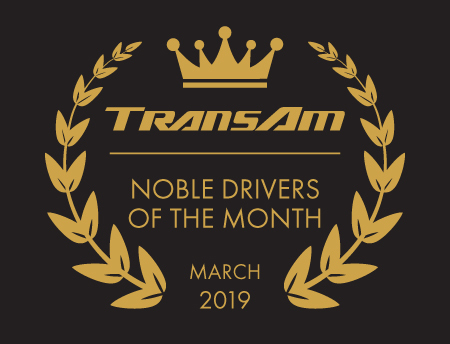 Trucking is a noble profession and truck drivers are noble people. TransAm strives to deliver the best driver, employee, and customer experience through our core values of empowerment, innovation, and consistency. By listening to TransAm’s company drivers, independent contractors, employees, and customers, we endeavor to create a better trucking company.